You want a super exclusive version of “There Are No Penguins In Alaska”? Order in the next eight hours from my website, and I will send you a signed and numbered, limited edition printed proof. The number will be limited to however many people can get their order in within the next eight hours on Jan 17, 2019. That’s when I put my order in to the printer. I already have 10 set aside. These coloring books feature all of the animals and drawings from Transcend Studio along with my words. 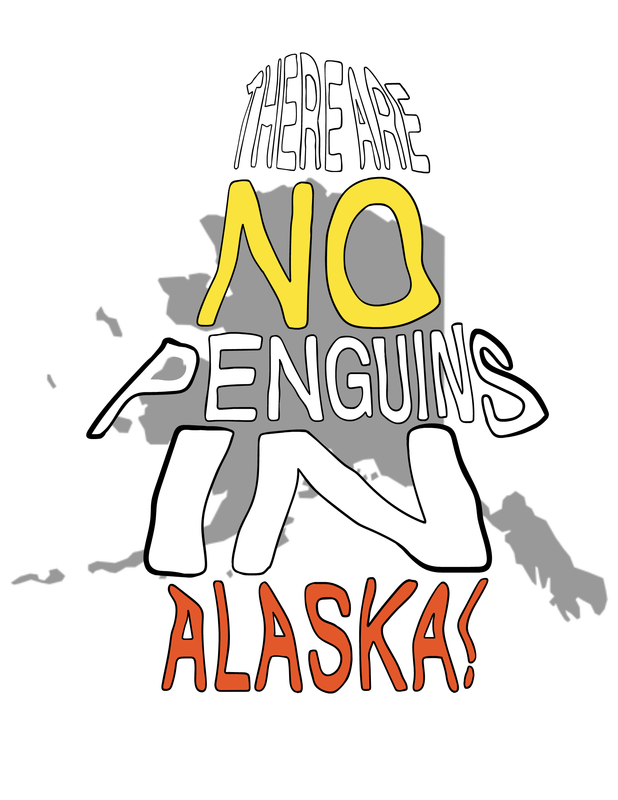 There are black bears, grizzly bears and polar bears… But there are no penguins in Alaska. There are lots of animals, but there are no penguins in Alaska. With 24 inside pages to color on A3 paper so that the book is roughly 8.5 by 11. There’s no better time to get this coloring book before its official release date. Once you have it, you can review at my website or on Amazon where it’s awaiting its release an eBook. Put your order in now because it expires soon.